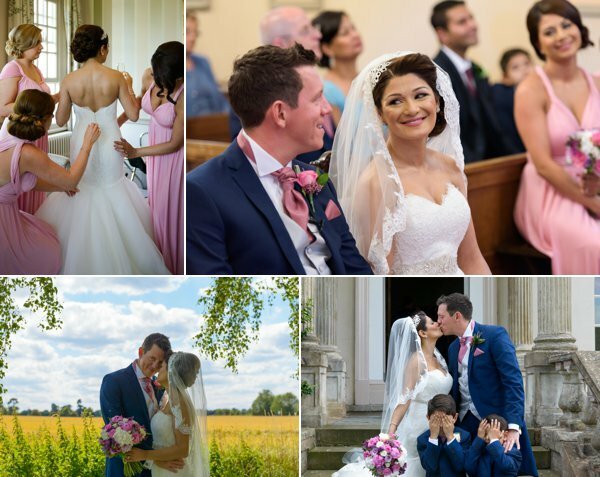 Paul and Darrell were married at the lovely Shustoke Farm Barns https://www.crippsshustoke.com/ in Coleshill. 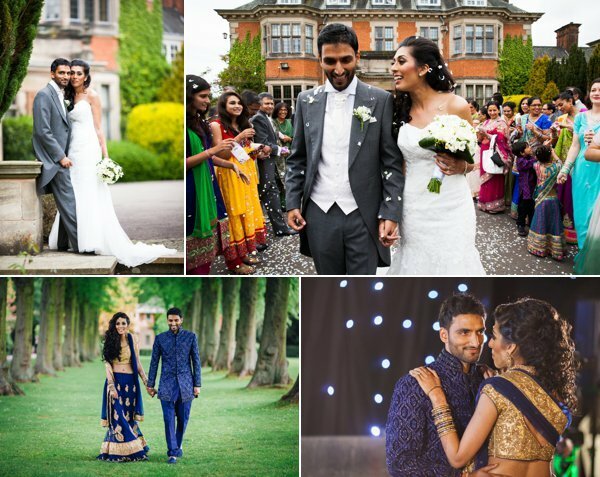 Before arriving at the venue, the couple both got ready at the http://www.manorhotelmeriden.co.uk/ with their nearest and dearest. 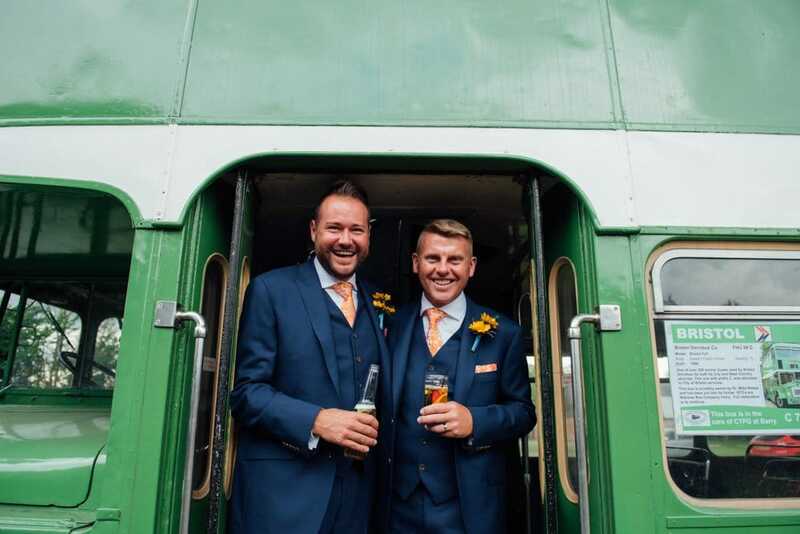 Darrell grew up watching the 1970’s sitcom On The Buses, so channelled his inner “Blakey” with hiring a restored vintage green double decker bus from Bristol Omnibus Collection to transport them and their guests to their wedding venue. 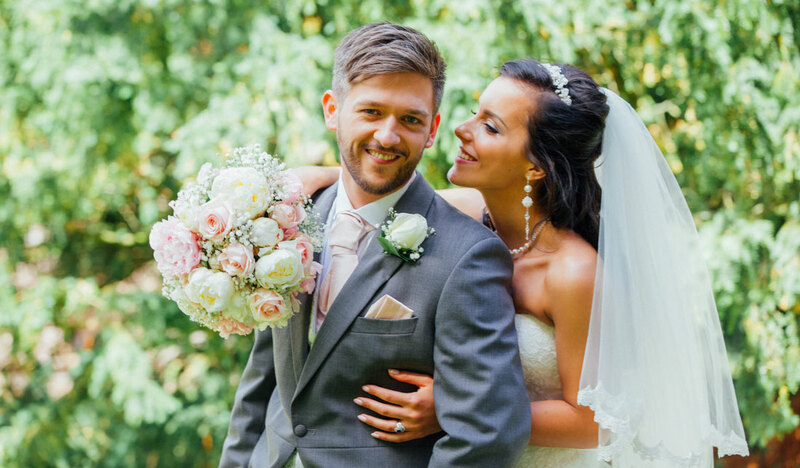 Once the guests were seated at Shustoke Farm Barns, the couple walked hand in hand into their wedding ceremony, to exchange their vows. Once the registrar announced the couple were officially married they walked back down the aisle and were congratulated by guests outside the venue. Luckily, we had a lovely sunny day to capture their group photographs while guests mingled, with canapés and champagne. The couple always knew that the vintage bus would be a big part of their day, so this was incorporated not only into the group formal photographs but also the couple’s portrait session. We think this is THE best prop we’ve had at a wedding! Once guests were seated for the wedding breakfast, Paul and Darrell surprised everyone with announcing that one person from each table would put on chef’s hat and apron to carve the delicious roast, and serve the food to their table. We love a wedding with surprises! After speeches, the couple had a chance to mingle a little more before their first dance. One of their work colleagues came scurrying over with a toilet roll cake! Come on now guys… we need to hear the story behind this inside joke! Paul and Darrell returned to the venue to cut their yummy cake. Three dreamy wedding cakes in three lovely flavours… did we mention we’re big fans of cake over here! Paul and Darrell stepped onto the dance floor to have their first dance as a newly married couple before inviting their guests to join them. We honestly had such a great time at this very happy and fun wedding. 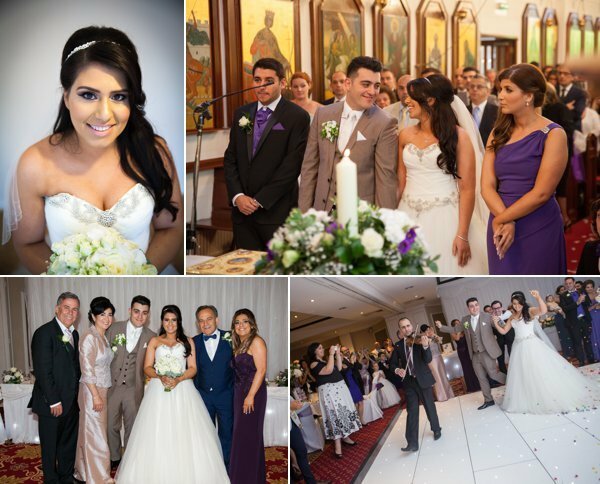 Thank you for choosing us to be part of your wedding celebrations.